Ansjer's bullet camera is manufactured in strict accordance with relevant national standards. Every detail matters in the production. Strict cost control promotes the production of high-quality and priced-low product. 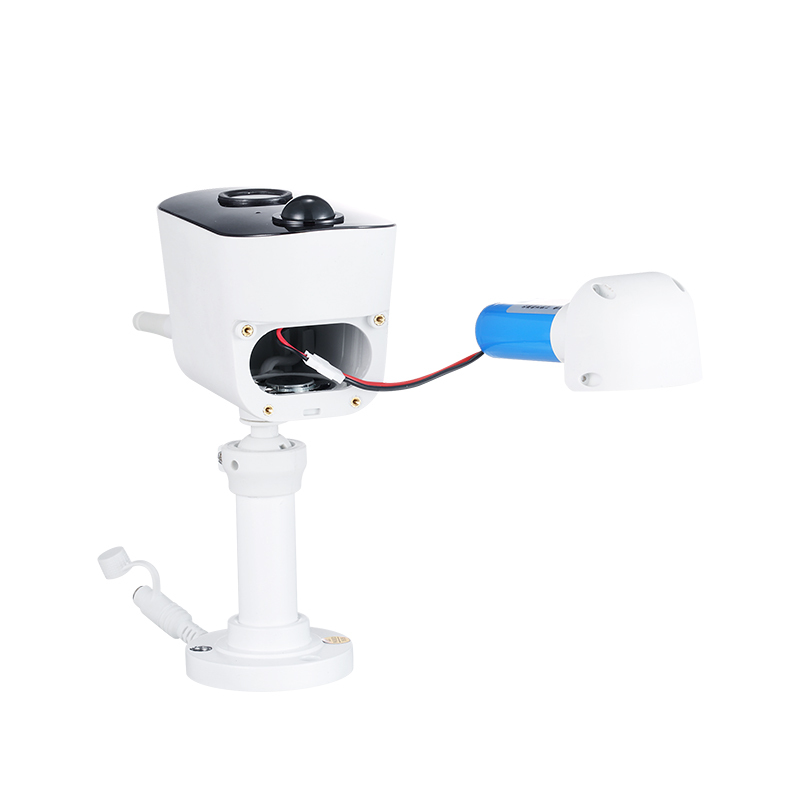 Such a product is up to customers' needs for a highly cost-effective product.Ansjer's bullet camera are of high quality and novel design. They are easy-operational, solid and durable.bullet camera's outstanding advantages are as follows. 2. Wide-angle lenses allow users to remotely customize the field of view anywhere. smart home security system,smart home monitoring is still valuable due to its advantages as smart home security kit. 3. 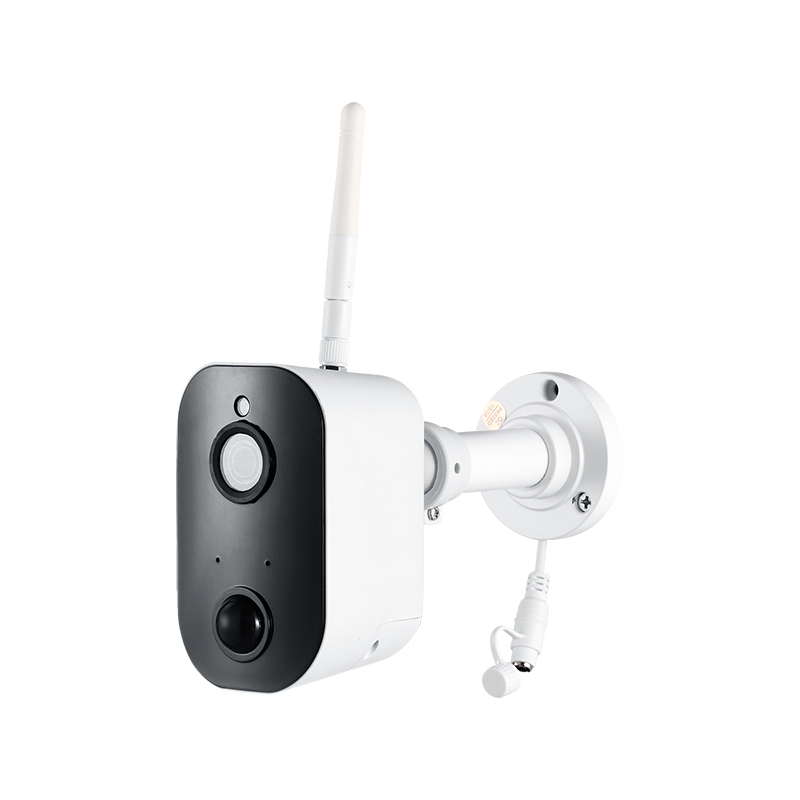 ANSJER security camera adopts P2P technology which is easy to install and preview. Ansjer, has grown to be a principle smart home surveillance systems,smart home cctv manufacturer in recent years. 4. Remote viewing can be accessed via iSO and Android mobiles services. smart home security camera developed by Ansjer might could revolutionize smart home security,motion activated security camera industry. 1. Ansjer Electronics Co., Ltd is a fast developing company in the smart home security system industry. 2. Ansjer Electronics Co., Ltd has its own large-scale factory and R&D team. 3. Ansjer Security Camera works hard for the best interests of our customers. Call now!